A lot of doctors say that for a healthy lifestyle, you should sleep for eight hours a night. Before you go to bed, you shouldn’t eat too much or drink alcohol. In addition, you shouldn’t use a computer or electronic device at least one hour before going to bed. Try to make your bedroom a peaceful place, with no TV’s, computers, or bright lights. Doing this may help you to fall asleep easier and sleep more deeply. You’ll wake up full of energy and get out of bed feeling refreshed. 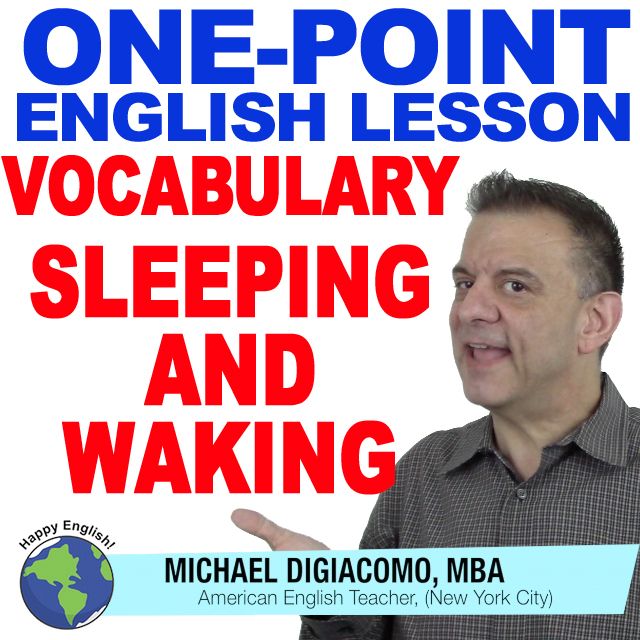 For today’s English vocabulary lesson, I’m going to show you some of the words and phrases we use when talking about sleeping and waking. Go to bed is an action and means to enter the bed. Last night I went to bed and read my book for a little while. I usually go to bed at 11:00pm. Last night I went to sleep as soon as my head hit the pillow. I am so tired I could fall asleep right now. Sleep means the state of being asleep. I usually sleep for just 6 hours per night. Jack said he always sleeps for 8 hours. I usually wake up at 6:15am. Get up means to leave the bed. I woke up at 6:15, but I didn’t get up until 7. I didn’t want to get up this morning. Here too, a lot of native English speakers use wake up and get up with little difference in meaning. So for many people, I woke up at 8 and I got up at 8 are the same. Stay up means to be awake until a late time. I stayed up until 1:00am to watch the Olympics. We like to stay up late on the weekends. Sleep late or sleep in means not to get up early in the morning. I like to sleep late on the weekend. I’m off tomorrow, so I think I’ll sleep in. Oversleep is when you unexpectedly sleep later than you are supposed to. I overslept this morning and was late for work. Be careful not to oversleep. We have an 8:00 meeting in the morning. You can use the idiom, sleep like a log which means to sleep very well and deeply. I was so exhausted I slept like a log last night. My dog didn’t notice the thunderstorm because she was sleeping like a log. Now it’s your turn. What time do you usually wake up? What time to you go to bed? Do you like to sleep late? 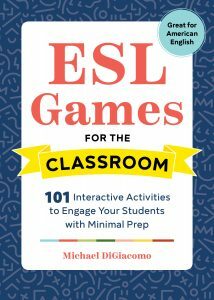 Use some of the phrases above and write some sentences in the comment box below.